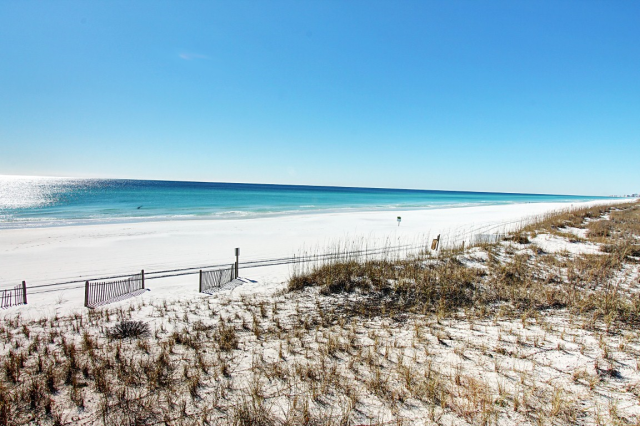 Our location is one of the best parts about our Miramar Beach vacation rentals. You’ll have a variety of rentals to choose from, but all are surrounded by things to do! You can stay right across from the beach, steps away from swimming pools and within walking distance from popular restaurants and attractions. 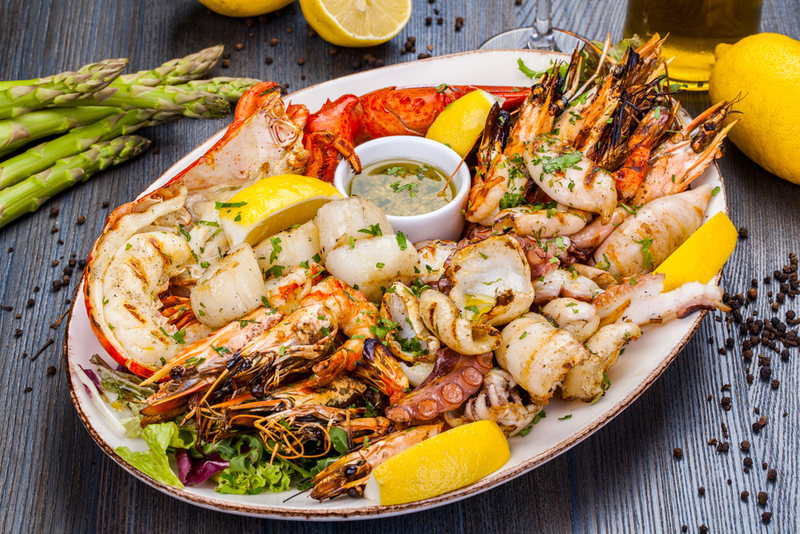 Our Leeward Key vacation rentals are right next door to Kenny D’s, a restaurant with New Orleans cuisine, across the street from Captain Dave’s, a seafood restaurant, and a few miles away from malls, golf courses, movie theaters and more! 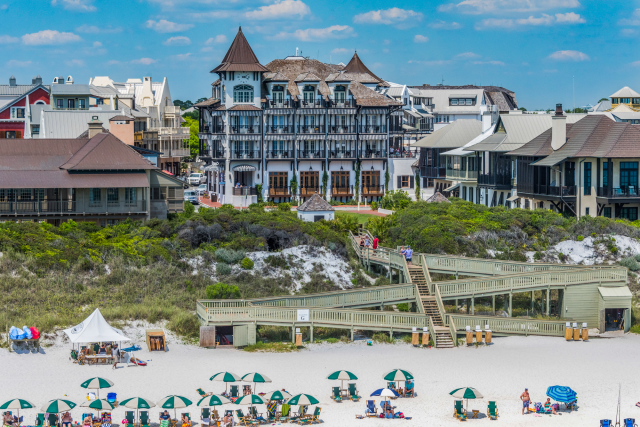 Our Mainsail Condominiums vacation rentals put you close to the Silver Sands Designer Outlet Mall and other exciting things to do. No matter where you choose to stay, you’ll love the convenience of not having far to go to have fun. 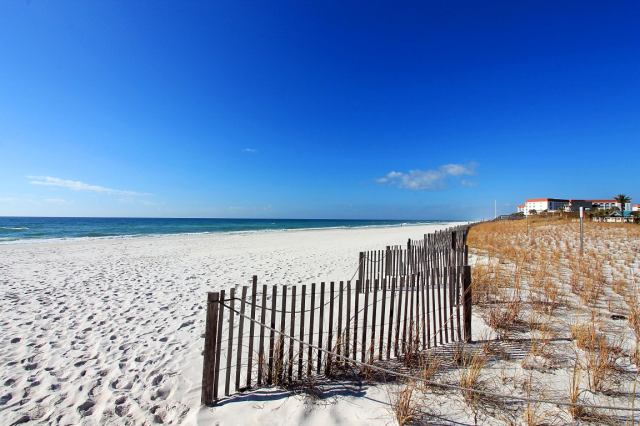 All of our Miramar Beach vacation rentals provide guests with everything they need for a comfortable stay. Not only that, but you’ll get to take advantage of incredible amenities that make your stay even better! Our rentals have private pools, hot tubs, private beach access, grilling areas and more. 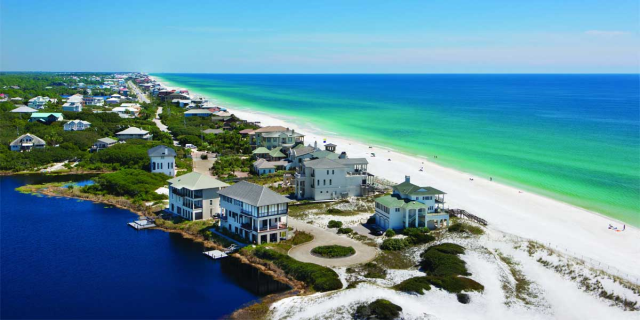 Families can enjoy tennis courts, picnic areas, gulf views and a number of other amenities. There are even rentals with bunk beds that the kids will love! 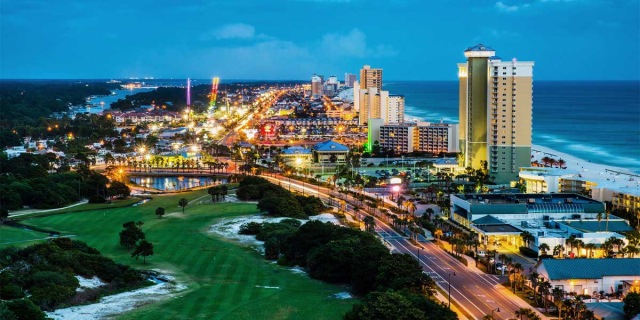 With a cozy place to sleep and all the comforts of home, like a full kitchen, TVs and a washer and dryer, you’ll have no problem making Miramar Beach your home away from home. Many of our rentals even offer a seasonal tram to the beach, so if you don’t want to walk, you don’t have to! You can have it all when you stay in our vacation rentals. We want to guarantee our guests have the most amazing time on their vacation, which is why we offer RealJoy Fun Passes! With the fun pass, you’ll get free activities included every day of your stay. Some of the popular attractions are Baytowne Adventure Zone and Sea Blaster’s Dolphin Cruise! At Baytowne Adventure Zone, there are plenty of adventures to be had. You can go ziplining, complete a ropes course, play mini golf and more. And nothing can beat a dolphin cruise! 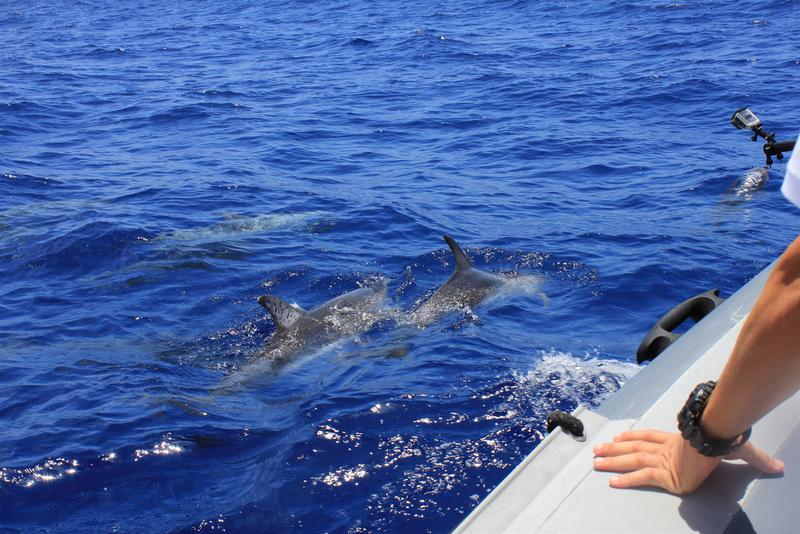 On Sea Blaster’s Dolphin Cruise, you’ll go on a 90-minute cruise out onto the Gulf of Mexico to look for dolphins, and kids will even have the chance to captain the boat! With our Fun Pass, you’ll be able to enjoy all the exciting adventures without breaking the bank. 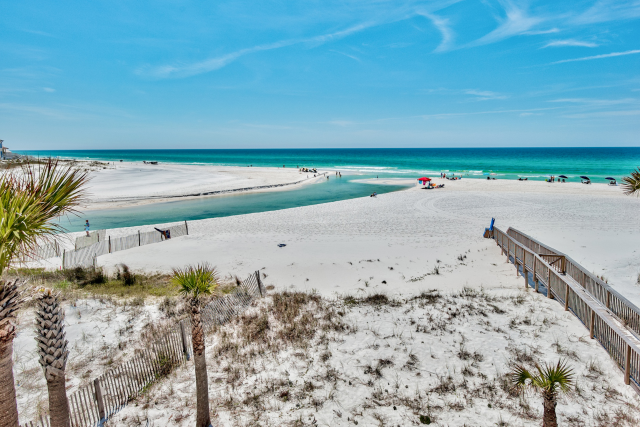 These are just some of the many benefits of staying in our vacation rentals when you visit Miramar Beach. 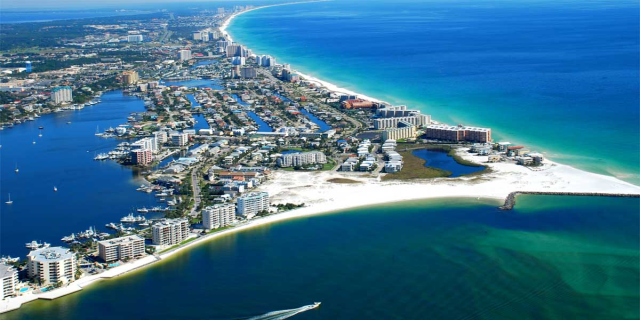 Browse all our Miramar Beach vacation rentals and start planning your trip today! 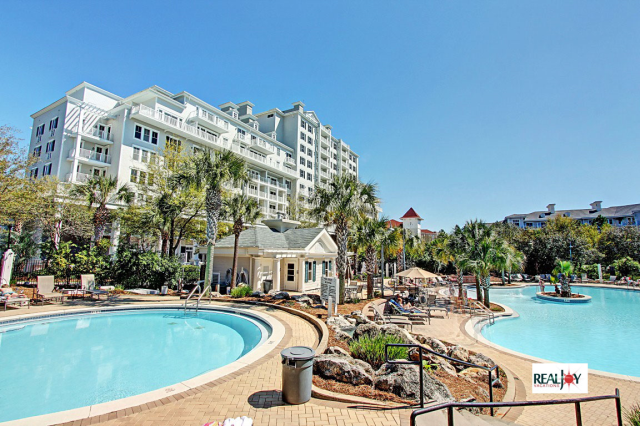 OPEN Apr 20 to 22 $667! OPEN Apr 21 to 23 $472! OPEN May 12 to 15 $1249! OPEN Apr 19 to 21 $588! OPEN Apr 20 to 22 $1625! OPEN Apr 27 to 29 $531! OPEN Apr 27 to 30 $1210! OPEN Apr 28 to 30 $478! OPEN May 3 to 5 $551! OPEN Apr 20 to 22 $518! OPEN Apr 27 to 29 $468! OPEN Apr 21 to 23 $435! OPEN Apr 22 to 24 $452! OPEN Apr 26 to 28 $535! OPEN Apr 20 to 22 $703! OPEN Apr 21 to 23 $760! OPEN May 6 to 9 $976! OPEN Apr 30 to May 2 $462! OPEN Apr 22 to 24 $468! OPEN Apr 22 to 24 $506! OPEN Apr 25 to 27 $883! OPEN Apr 20 to 25 $840! OPEN Apr 20 to 22 $479! OPEN Apr 26 to 28 $1038! OPEN Apr 23 to 25 $508! OPEN Apr 22 to 24 $464! OPEN May 1 to 3 $653! OPEN Apr 28 to 30 $509! OPEN Apr 22 to 24 $533! OPEN Apr 21 to 23 $506! OPEN Apr 22 to 24 $451! OPEN Apr 19 to 21 $487! OPEN Apr 21 to 23 $535! OPEN Apr 21 to 23 $398! OPEN Apr 21 to 23 $571! OPEN Apr 21 to 23 $511! OPEN Apr 21 to 23 $1076! OPEN Apr 22 to 24 $472!